There is a swath of lifted pink petal and purple berried fruits on the nose which gives way to notions of redcurrant and cranberry. 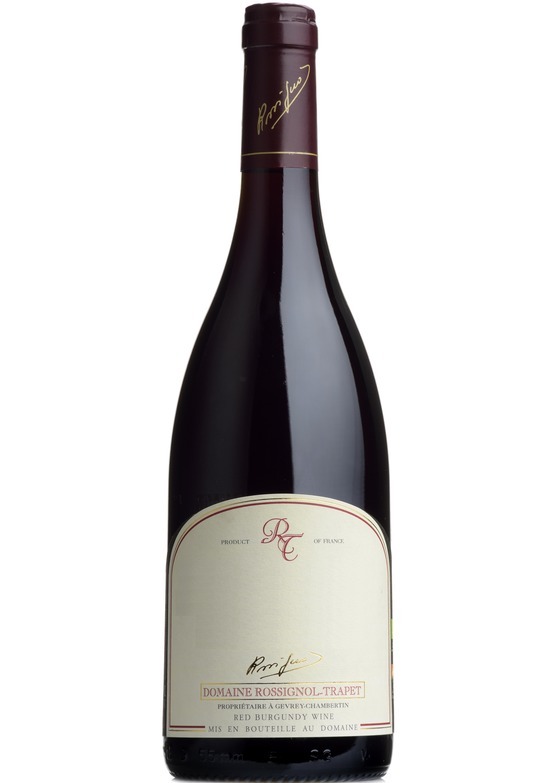 Highly aromatic, the palate does not disappoint with delicate, elegant and confident red cherry flavours with a sappy richness which adds depth. Hugely drinkable with a great vein of refreshing acidity balancing the exuberant, crystalline fruit flavours.